Zeeland Athletics partnered with Final Forms beginning in the 2017-2018 school year as a way to make athletic eligibility more streamlined for student-athletes, parents, coaches, and administrative staff alike. Final Forms is a web-based company specializing in athletic and academic compliance through digital form building and maintenance. Why Final Forms? You might ask. Final Forms’ primary advantage is digital convenience. 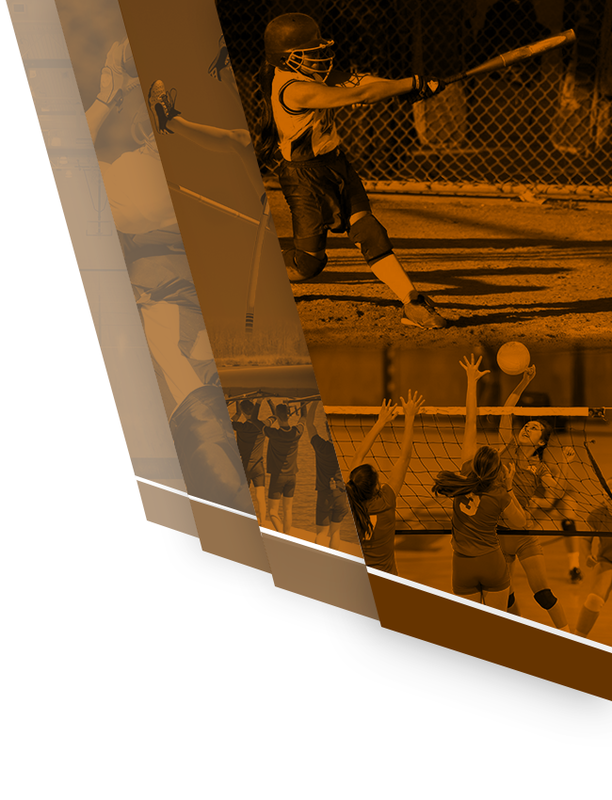 Coaches and administration now have instant digital access to a student-athlete’s eligibility, health history, and emergency contacts from wherever they have internet access, making it safer than ever for a student-athlete to participate. Aside from its digital convenience, Final Forms has several advantages over the old paper method. Final Forms makes completing forms more convenient for parents by automatically populating certain fields if a parent is completing forms for more than one child. For instance, home addresses, emergency contacts, health insurance information, and family health history are all auto-populated from child to child. Only information specific to that child, such as their personal health history requires separate entry. Parental signatures also only need to be completed once between children. Another feature is parental and student data is stored from year to year, so no need to fill out the same form year after year. A parent only needs to update data that may have changed, such as home address, contact information, and health insurance information. 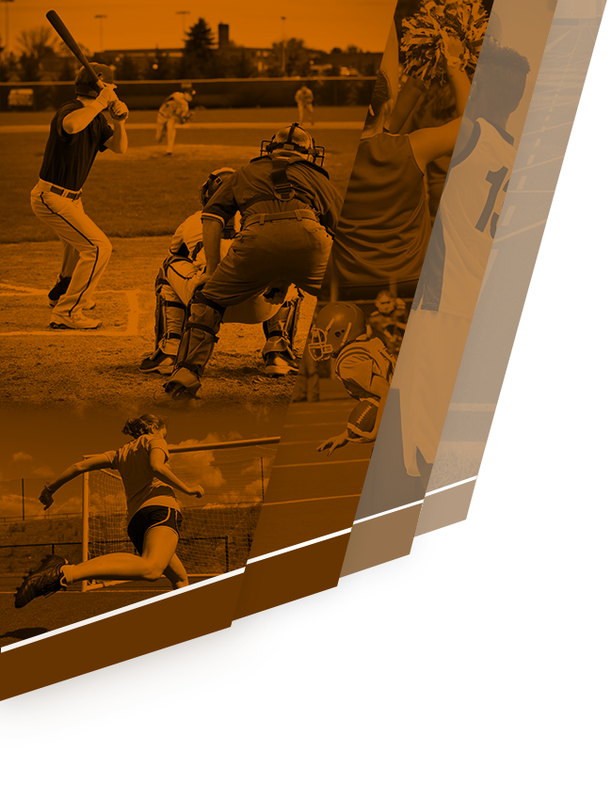 The form building and server storage services provided by Final Forms do come at somewhat of a cost to both the school and to parents of student-athletes. Each student-athlete registered on Final Forms is required to pay $7 in order to participate in athletics at Zeeland Public. Payment can be made via credit card through Final Forms or in person at your respective school’s Athletic Office. What do I need to do as a parent new to Final Forms? As a parent of a student-athlete, you will need to create a Final Forms account and complete all required forms providing appropriate information, then read and electronically sign each document where prompted. If your family information changes during that academic year, such as a new health insurance policy, you can change it at any time by logging in to your parental account and updating the appropriate form. What do I need to do as a parent not new to Final Forms? If you already have a parental account and have already completed forms for student-athlete(s), you have little to nothing left to worry about. You are only required to update any information that has changed from the previous year (e.g., home address, contact information, or health insurance information) and again read and sign each form where prompted. If you have another child to add to Final Forms, you will do it the same way you did for your previous son or daughter. One thing to note, if you are a parent of a student-athlete transitioning from middle school to high school, you will need to update their student e-mail account from @stu2.zps.org to @stu.zps.org. What do I need to do as a student-athlete new to Final Forms? As a student-athlete you will need to create your own Final Forms account, then read and electronically sign all required forms where prompted. It is not necessary for a student athlete to provide any information in addition to what the parent has already filled out. Student-athletes are also required to submit a current, completed pre-participation physical exam to their school’s athletic office. A current physical is one dated on or after April 15th of the current academic year (e.g., on or after April 15, 2017 for the 2017-2018 academic school year). Additionally, all high school student-athletes must also have a current, valid baseline ImPACT test. Current baseline tests are those taken within two academic years. Typically, a student-athlete will take a baseline ImPACT test as an incoming freshman and again as a junior. Baseline ImPACT tests are primarily offered in the summer before the start of the school year. Little to no testing will be offered during the school year. Sign-ups for baseline ImPACT testing can be found via the following link: http://zeelandeastsports.com/hq/current-impact-testing-sign-up/. What do I need to do as a student not new to Final Forms? If you already have a student account, you simply log in to Final Forms, read and electronically resign all required forms where prompted. Keep in mind if you are an incoming freshman you will need to create a new student account using your high school student e-mail account (@stu.zps.org) as your login.